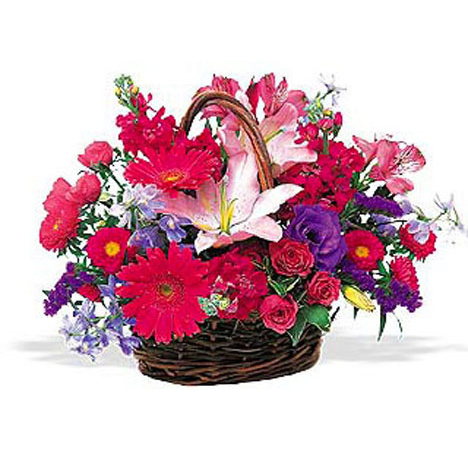 SW-117 Celebrate joyous memories with this casket spray of all yellow flowers. 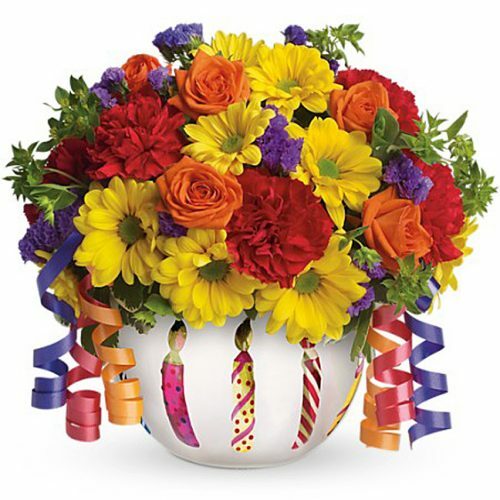 Bright yellow gerbera daisies, fugi mums, and carnations are highlighted with solidago to create a sunny array. 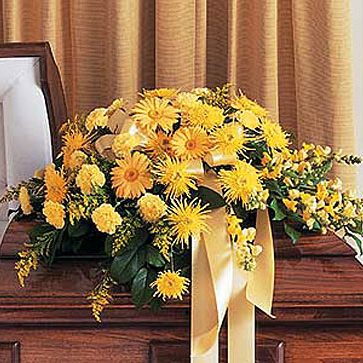 Celebrate joyous memories with this casket spray of all yellow flowers. 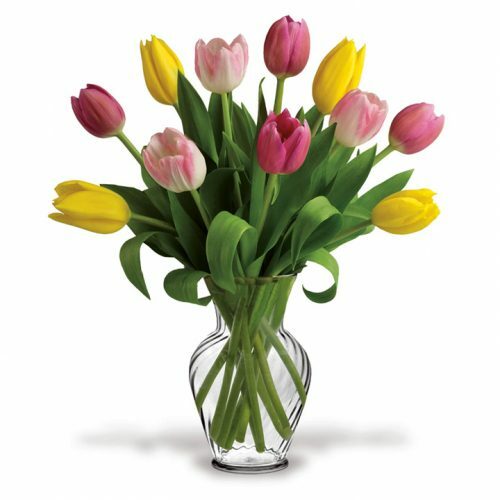 Bright yellow gerbera daisies, fugi mums, and carnations are highlighted with solidago to create a sunny array.